Ariousios Chios The ancient poets called wine the Nectar of the Gods. It was also known as Homer’s wine by later generations and was the Romans favorite wine. The wine’s excellent reputation continued during the Byzantine period. Once upon a time the wines were also used extensively in medicine, as an effective treatment for stomach pains. 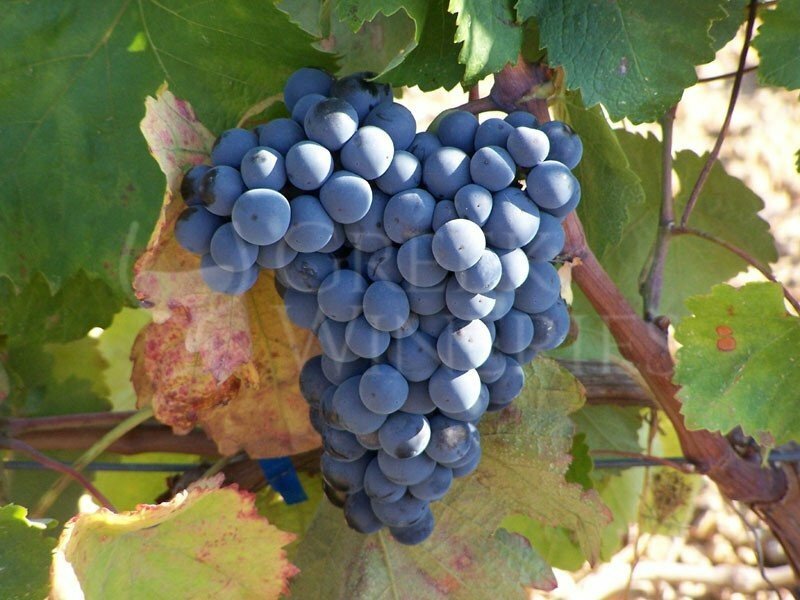 According to the ancient Chian historian Theopompos, Oenopion, the son of the god Dionysus, taught Chians how to plant, cultivate and produce the “black wine”, a famous product produced in Chios Island. The ancient geographer Strabon was the first to precisely define the region of Ariousia Land, situated between the area of Pelinnaion Mountain and Cape Melena Akra. His description places the ancient wine making region in the northwest area of Chios. 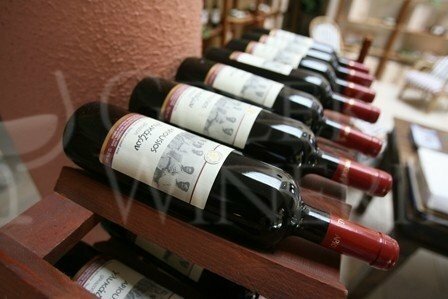 In modern times the nearby vineyards produce excellent quality wines mainly in the area of Kourounia. The cultivation of the vine on the island started in 2001 with the planting of the first vines. The winemaking facilities were inaugurated in August 2009. Love for the wine, inspire all those who support this effort, to produce high quality wines. Their aim was always to re-establish the reputation of Chian wine, evoking the myth of Ariousia Land, making again famous its wine, not only in Greece, but in all over the world. 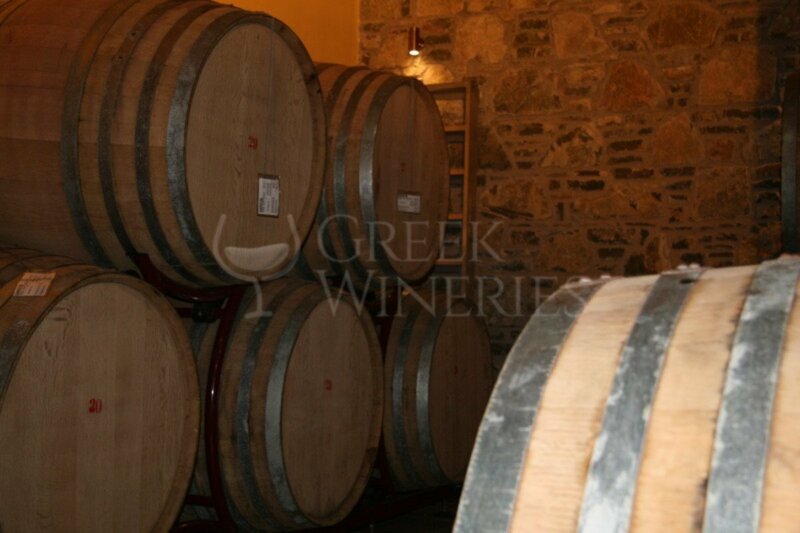 The winery is located at a slope over the settlement of Egrigoros, NW Chios, about 59 km from Chios town, in a prime position overlooking the endless Aegean Sea. The winery initiated its operations in 2008. Its production capacity today is 150 tons of wine and the perspective is for 300 tons. Its construction is modern, separated in three levels, including the aging cellar. In the establishements there is also an integrated and modern wine analysis laboratory. Visitors can tour the wine production areas, visit the cellars with the oak barrels and admire the small collection of traditional agricultural tools and objects. There is also a small shop where the visitor can buy the produced wines and a number of wine-related items. 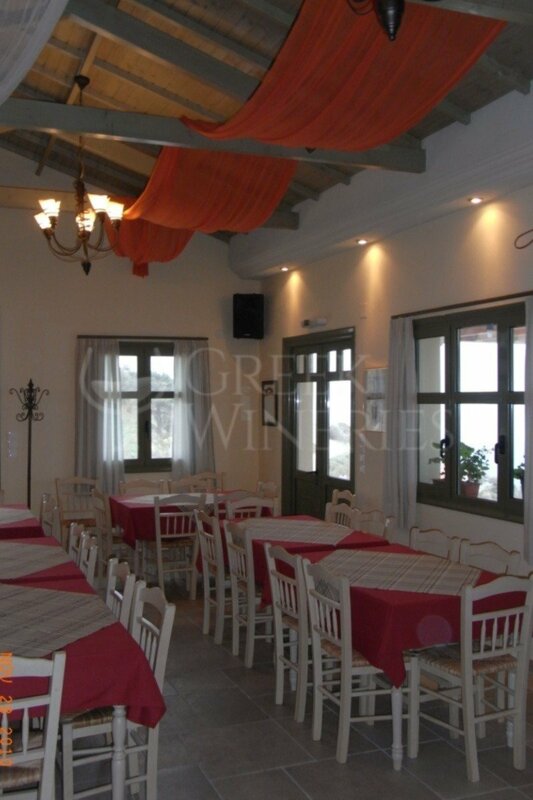 In the facilities hall "Ariousia Chora” the visitors can watch the audiovisual material based on local history of the region and its wine, taste the wines along with local delicacies. 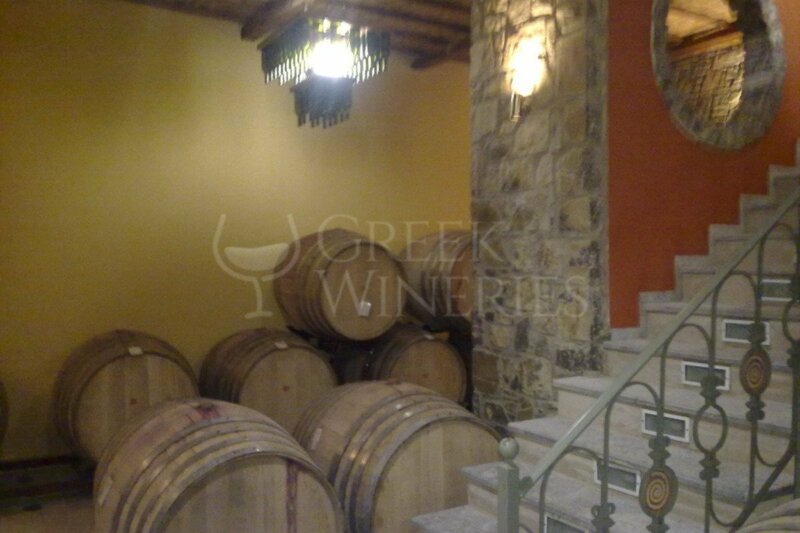 Today, the company produces and bottles about 80,000 bottles of wine with Protected Geographical Indication, Chios. About the 60% of this production is exported mainly to USA, but also to Australia, UK, Turkey and Italy. In the vineyards cultivated, the varieties grown are the local Chiotiko krasero and Agiannitis for the red wine and Bigleri for the white. Other exceptional Greek varieties are also cultivated such as the famous white ones Assyrtiko and Athiri. The winery is open to visitors throughout the year, during weekends in winter and daily during July and August.